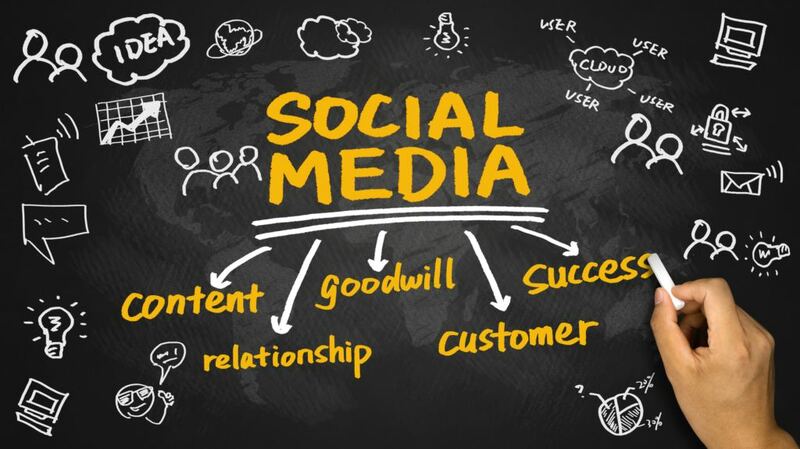 Social media marketing is no longer an emerging trend – it’s an established practice that needs to be treated with respect to reap rich dividends. If you want to see solid results but you’ve been putting in half-hearted efforts, now’s the time to change the strategy by consulting a professional social media marketing agency. Here are some ways an experienced agency can help you avoid costly mistakes. 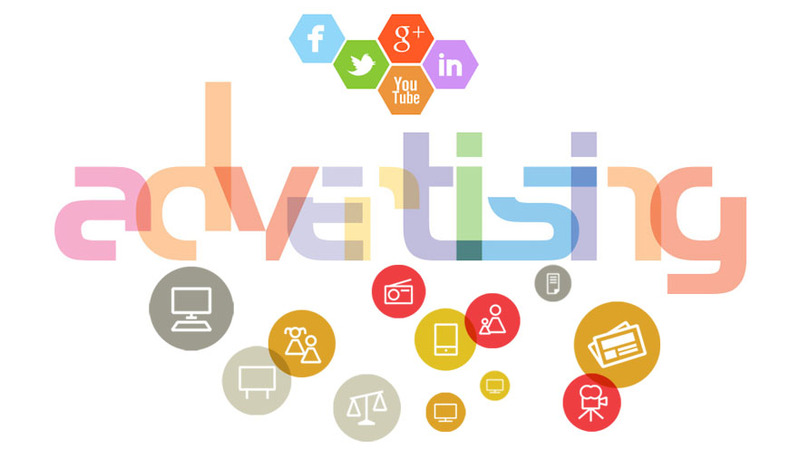 The evolution of technology has radically altered the scope of solutions provided by a marketing agency in Malaysia. 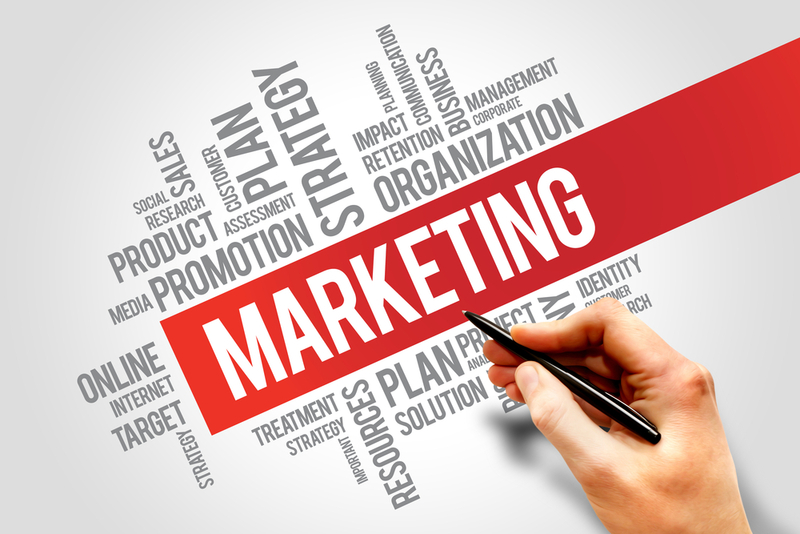 Along with traditional solutions such as print ads, TV ads, and banners, leading agencies are also offering digital marketing solutions to help clients expand online. Here are some of the best digital marketing practices adopted by reputed marketing firms to serve clients in Malaysia. 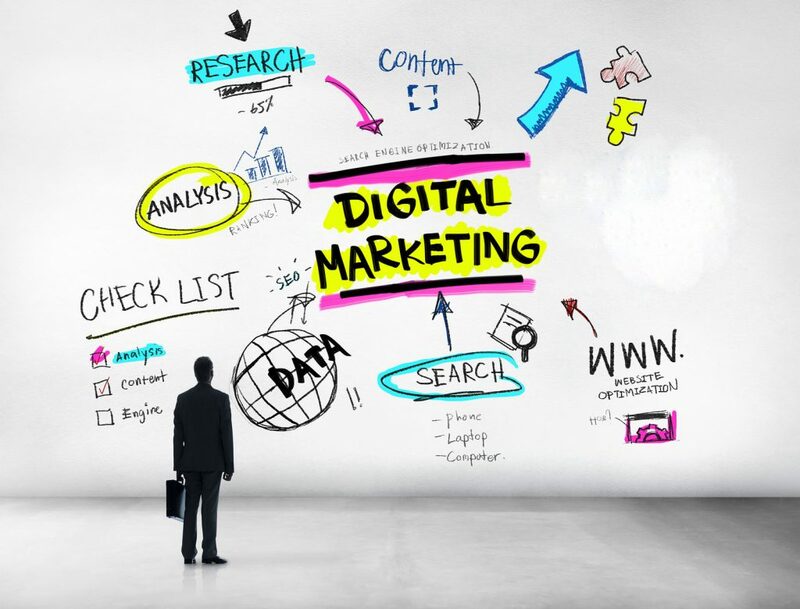 For non-professionals, the world of digital marketing can be very difficult to navigate. So, how do a small or medium business boost sales and revenues online? Collaborating with a competent, professional digital marketing company in Malaysia is an easy way to achieve specific online marketing goals and objectives. Here are some ways a digital marketing agency leverages advantages of this marketing medium for a client’s benefit. Whether it’s planning a logo redesign or a new online advertising strategy, collaborating with an expert design firm in Malaysia can help businesses grow in new directions. However, with the plethora of design agencies in the industry today, finding the right fit for your business can be a daunting task. Here are some tips to help you make the right choice. A strong logo design helps customers associate with the brand and identify their products or services. Designing a visually stimulating logo that represents your brand’s personality requires a strategic approach which only a professional design agency in Malaysia is best equipped to provide. Here are some guidelines used by reputed agencies to create winning logos.